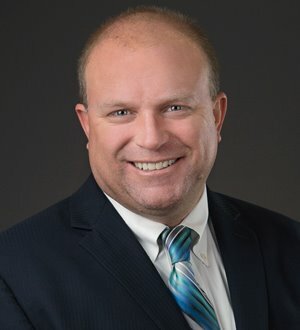 Brian R. Irvine’s practice focuses on areas of litigation, construction, banking, bankruptcy and creditors’ rights, and he is skilled in every aspect of the negotiation process. Mr. Irvine has recently specialized in very large commercial litigation and has participated in two of the biggest trials in Northern Nevada in the past four years. He recently obtained a judgment in excess of $100 million in claims for fraud and misrepresentation following an eight-week trial.